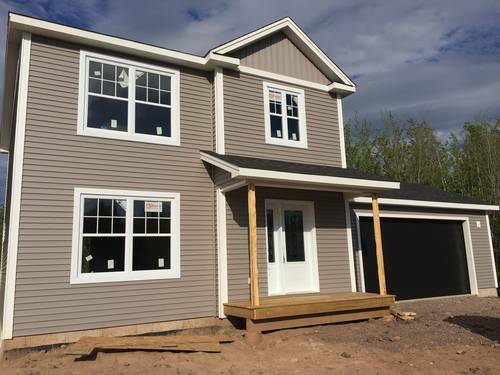 New Townhouses in Dieppe are being built on Des Erables in Dieppe! All the best finishes and beautiful private backyards will be much appreciated. 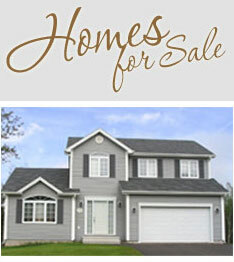 Call now to choose all interior finishes to truly make this your home! Check out these lovely new homes that have just recently been built and that are currently for sale! Also you?ll find some that are presently being enjoyed by their new owners! 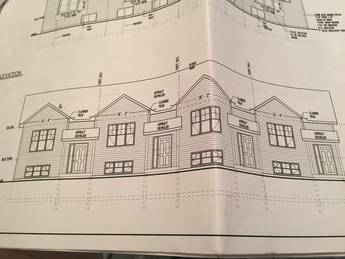 We are really happy to have chosen L. C. Builders Inc. for the construction of our new home since he is very professional. They know this field and they constantly verify the quality of the work being done so we were very satisfied. The quality of service afterwards was excellent and we truly appreciate this .